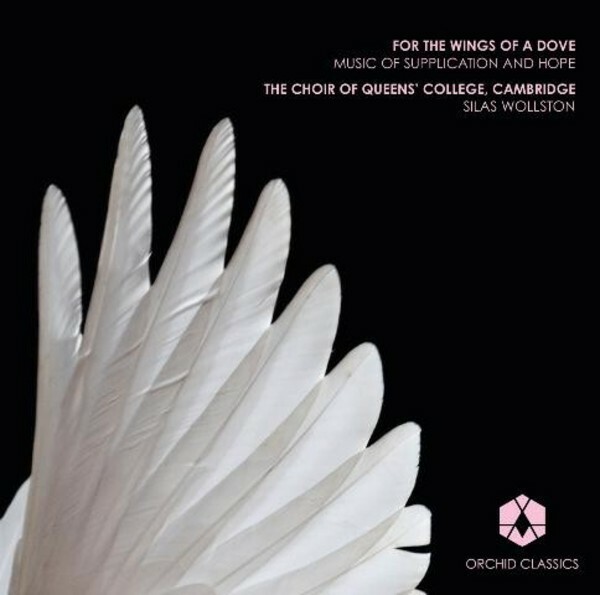 This is the second album for Orchid Classics from this wonderful Cambridge choir (the first was ORC100027). It brings together music from many centuries, mostly taken from the Book of Psalms. The choir is directed by Silas Wollston, eminent composer and Director of Music at Queens’ College Cambridge.